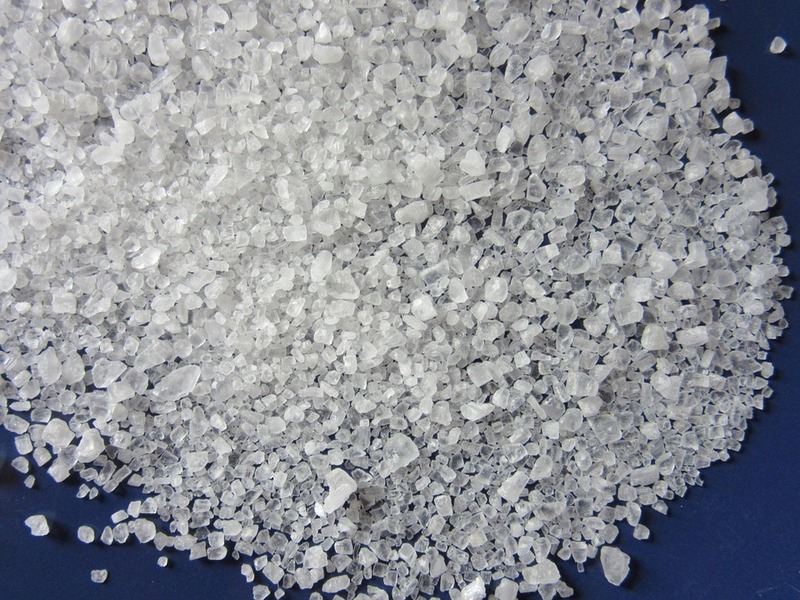 There are additives, like cellulose and silicon dioxide, which are added to food. These additives are natural, and in small quantities they won’t cause you any harm. Gelatin and lanolin are examples of animal byproducts which are added to foods – again, they’re probably safe, and they’re naturally sourced. Then there are the chemical additives. Sodium bisulfite is an example of these chemicals, and you wonder what people are thinking. Wondering what sodium bisulfite is, and if it’s safe for you to consume? Let’s look at the additive in more detail. 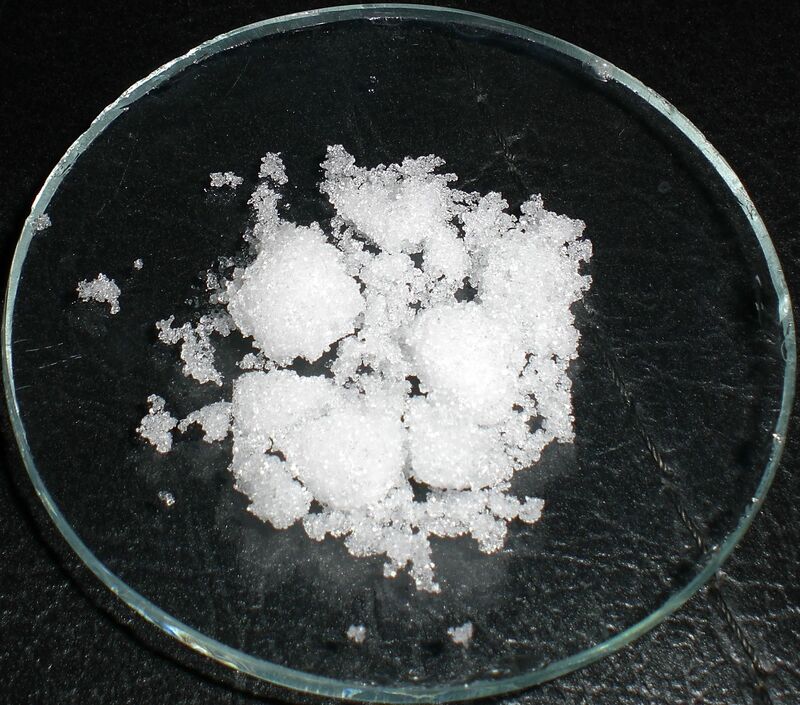 Sodium bisulfite is a combination of elements. It’s the result of combining oxygen, sulfur, hydrogen and sodium. When those elements are combined, they form a white crystal, and it’s that crystal that’s used in your food. The substance is very acidic and corrosive. So acidic and corrosive, in fact, that sodium bisulfite is used as a wastewater treatment chemical. It’s also used to make dyes for cloth and as an assistive chemical in photo development. And it’s added to food. 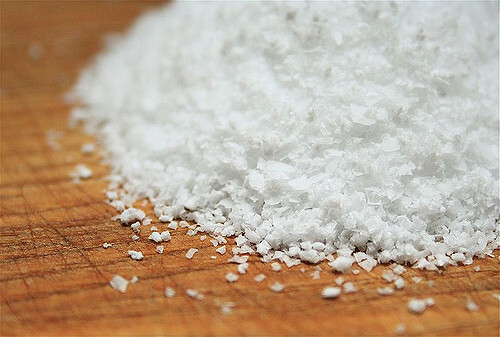 Sodium bisulfite is used to preserve colors in foods, and it also used to be used to prohibit the growth of bacteria on produce. Sometimes it’s added to seafood, as well. It’s most commonly used in the preservation of wine – the sodium bisulfite is added to bottles of wine to prevent them from turning to vinegar. In the late 1980s, the government banned the use of sodium bisulfite on fresh fruits and veggies. At least 13 people were declared dead and many more became ill after consuming the additive in the strengths which had been used. These people were severely allergic, and most had been asthmatic. So why is sodium bisulfite still used today? Is it harmful? Will you still find it in your pantry? Sodium bisulfite occurs naturally in wine. If you’re trying to avoid foods which contain sulfites, it’s best to steer away from wine as a whole. The same is true for beer, as sulfites are a product of fermentation. In your pantry, however, you may be surprised to still find sodium bisulfite listed on the ingredients in your food. It’s used as a bleaching agent in flours, but of course this extends to cereals and breads, too. In fact, it’s also used as a preservative in breads, and as a rising agent. You’ll also find it in frozen products, particularly potatoes. The Food and Drug Administration states that “in small doses,” sodium bisulfite is “relatively benign.” It’s still permitted as an additive in foods like coffees, corn syrups and soups, despite the deaths which have occurred. In some cases, there are alternatives to sodium bisulfite. Citric acid, salt and others are perfectly safe ingredients. In other cases, it may be best to just leave products alone. Think about it. Is it really necessary to preserve the color of the strawberries in your jam? Sodium bisulfite has been deemed relatively safe by the government, yet has been known to cause death. Is sodium bisulfite really safe? It may be best to avoid the additive entirely, opting instead for natural ingredients.